Can I add or edit data in the app? Not at this time. 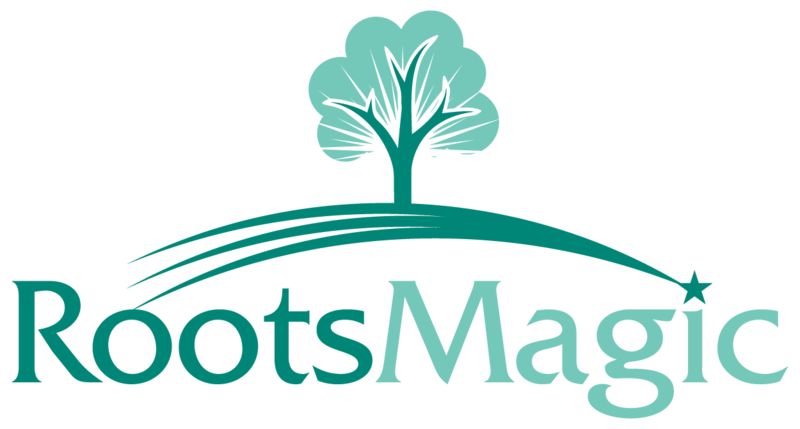 The RootsMagic app is a “reader” which allows you to take and view your data.